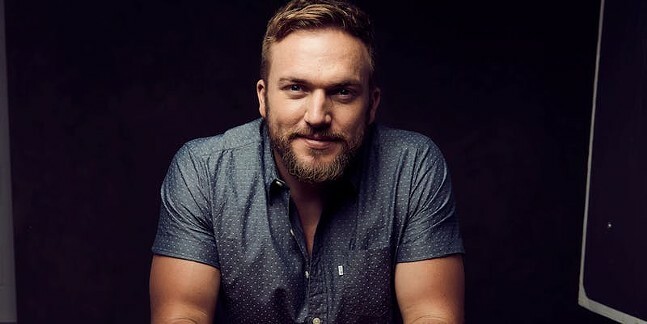 “Must-See Indie Artist” (CMT) Logan Mize announces the second leg of his “Better Off Gone” tour presented by Big Yellow Dog Music, named after his current single which debuted on the Billboard Country Chart on Mon., Mar. 25. Already in 2019, Mize has opened for Russell Dickerson and Carly Pierce on “The Way Back" tour, and he recently wrapped a run of shows overseas at the C2C Country to Country Music Festival in Europe. Now, he’s back to kick off another run through the US.